To sell your car using the CARCHASE platform, get an Online Offer to find out how much your car is worth. Schedule an inspection at our workshop in Kingsgrove for your car to be evaluated. The Online Offer may be adjusted, or your car may be wholly rejected, according to this inspection. If you agree with our firm offer, we will pay you on the spot via PayPal. Then we'll take your car and process all paperwork to transfer ownership. Once your car passes our inspection, we will pay you directly into your PayPal account. Please note that you do require a PayPal account to sell your car using the CARCHASE platform. How do you come up with an Online Offer? Central to our thesis, data drives all Online Offers. What do I need to bring with me to sell my car? Do you accept cars that require repairs? It's normal for used cars to exhibit some reasonable wear and tear with use, kilometres and age. 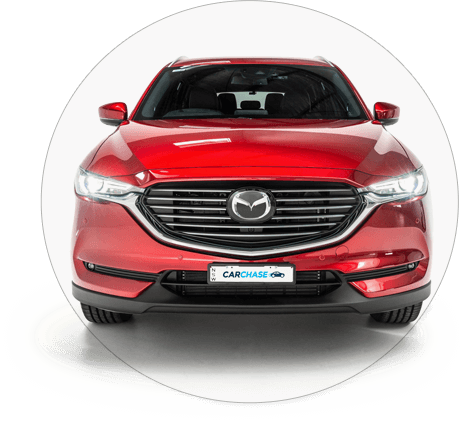 During the inspection process, CARCHASE will document cosmetic and mechanical aspects of your car and anything that exceeds our threshold of fair wear and tear (given the car's age and kilometres driven), we will assess acceptance on a case by case basis. What if I owe more on the car than the amount of your offer? If your payout amount is more than the offer for your car, the difference is called "negative equity." In those instances, we will collect the shortfall via debit or credit card, combine that with our firm offer amount, and payout your finance company. How long is the Online Offer good for? The Online Offer is valid for 24 hours. Who's using CARCHASE in Sydney? buy and sell cars in Sydney.